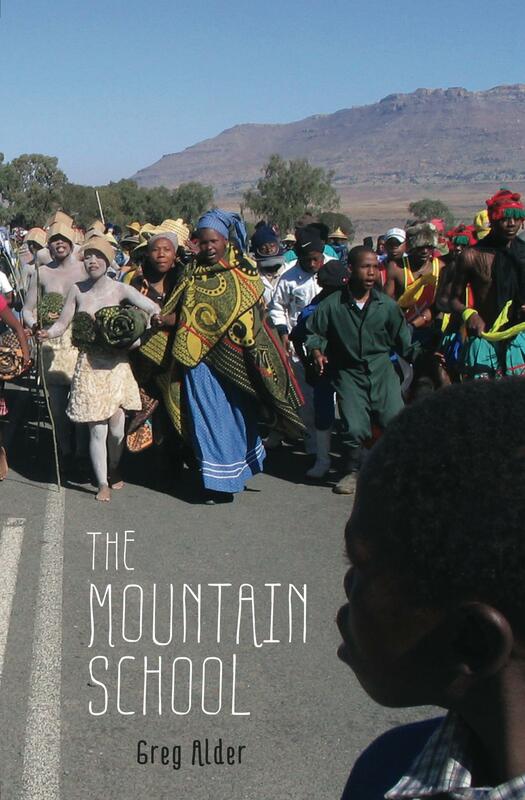 Never imagined I’d be affected by one of the many strikes that are constantly happening in South Africa, but now a box of my books (“The Mountain School”) are in limbo in a warehouse somewhere, part of the “mountain of mail” that the South African Post Office says they’re sitting on. My books are bound for the store at the Morija Museum in Lesotho, but nothing can get to Lesotho without first getting through the Republic of South Africa. South Africans look down on Lesotho, generally. Lesotho is the poor, backward little neighbor up in the mountains. Not that they’re totally misguided in that — look at the coup and assassination attempts and suspensions of parliament happening right now. But still I find it ironic that it’s the inability of a basic utility like the postal service to function in South Africa that is preventing my books from finding their Lesotho destination. I sent the box of books from South Lake Tahoe, California. “Departed Post Office September 10, 2014 5:07 pm,” reads the tracking log from the United States Postal Service. The final entry on the log: “Your item is being processed by customs in SOUTH AFRICA at 10:58 am on September 17, 2014.” Today is November 10. Almost two months of being “processed” by customs. The South African Post Office is actually in its third month of its strike. Not surprisingly, the post office workers want higher wages. Not surprisingly, the post office has been in the red since 2005 and doesn’t even have the money to pay current wages: the story of postal services everywhere. UPDATE: The books did eventually arrive, and in fine condition, around Christmas time.